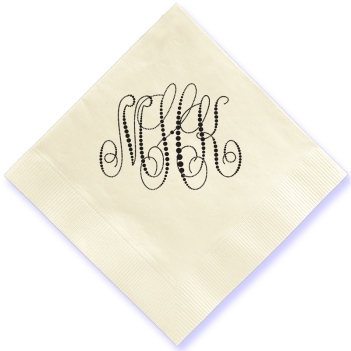 After ordering these for an engagement party I liked them so much that I ordered them as beverage napkins for my daughters wedding. So pretty and great quality. I’m a repeat customer who’s always had 100% satisfaction. If your event is dressy, you’ll want your napkins to be, too. 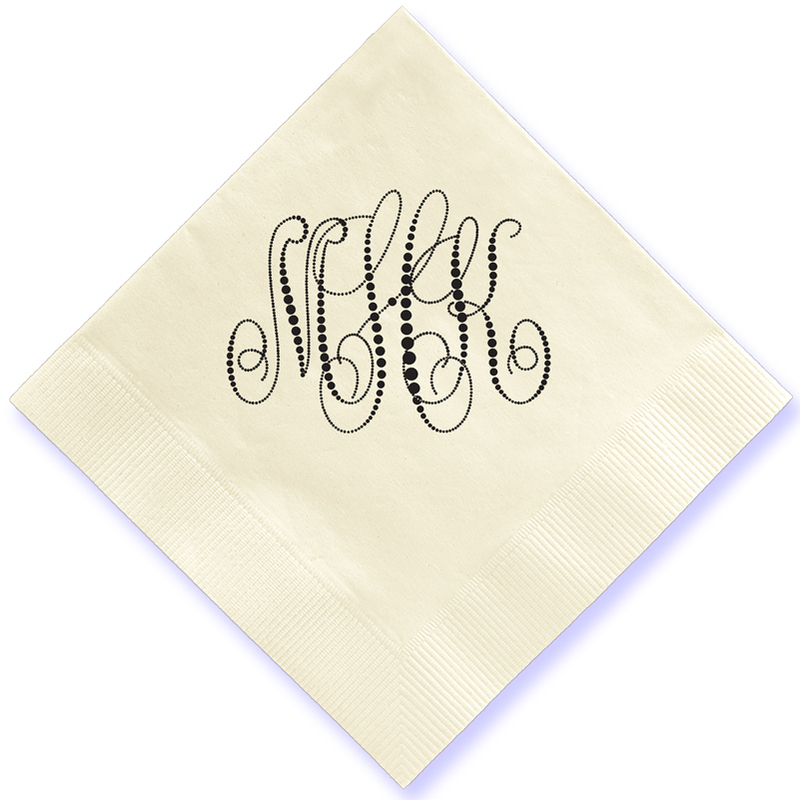 Our Pearl String Monogram Napkins feature our exclusive Classic monogram in a fancy pearl string design. 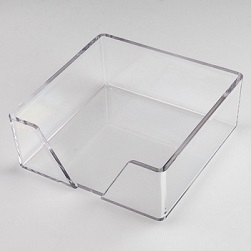 Use it as a beverage or cocktail napkin, as well as for passed hors d’oeuvres, at the buffet table and at the dining table. Choose square or diamond format. Select from a variety of napkin and foil colors to match your party decor. 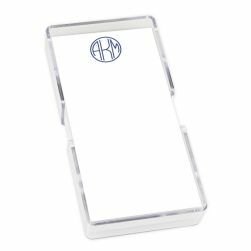 The coin-bordered edge adds extra charm. 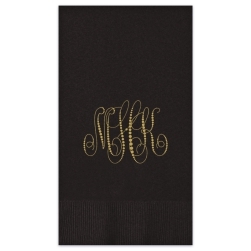 Design your Monogram Cocktail Beverage Napkin today.